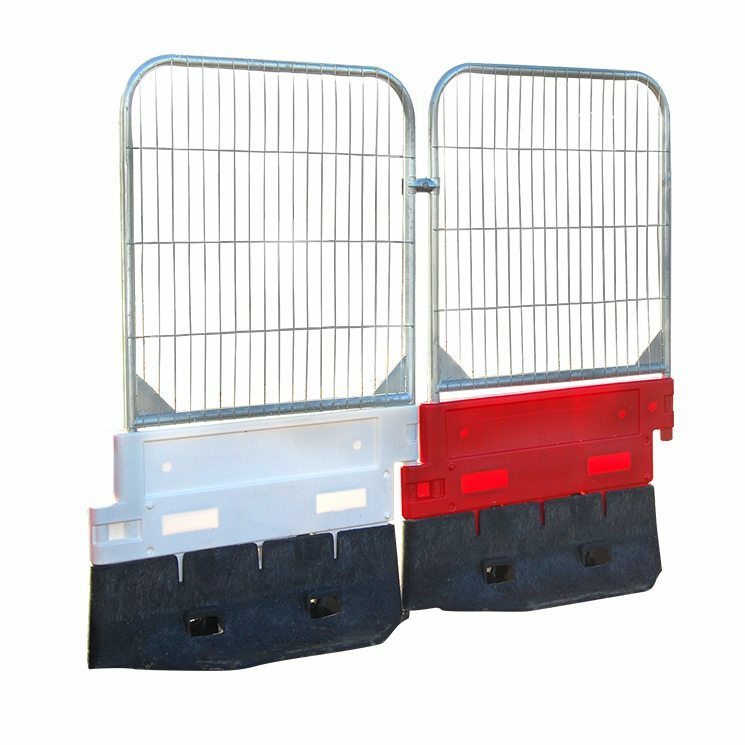 Strong Wall Barriers are designed to provide pedestrian or vehicle safety at site works or events. Stable and rigid with a self-weighted base that allows water to be added to provide additional stability and support to attach secure mesh panels for added safety and security. Chapter 8 safety marking compliant for road use.